Scott joined Variety as Head of Community Engagement in March 2018. Prior to joining the team Scott spent 17 years in marketing and general management roles with News Corp in Australia and the UK, followed by Macquarie University where he led the Events and Domestic Protocol function. 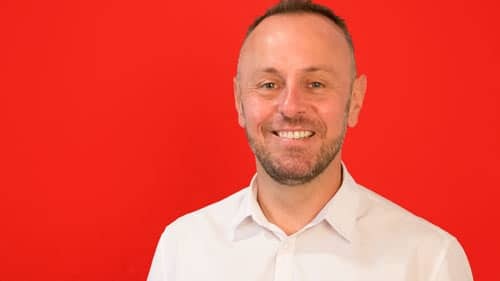 He has led marketing strategy for major media brands, and helped organisations such as Woolworths Supermarkets, ABC and National Breast Cancer Foundation develop content programs to tell brand stories and build communities. Scott is currently undertaking post graduate studies in social impact, and is a parent to a two-year old daughter. He is passionate about the work Variety do for kids, believing all kids deserve a fair go. I believe all Aussie kids deserve a fair go because every child should have the opportunity to realise their full potential, feel safe and secure, and experience the joy of childhood.